PayZapp gives a chance to earn Rs.500 per number directly on your bank account using Ola money. 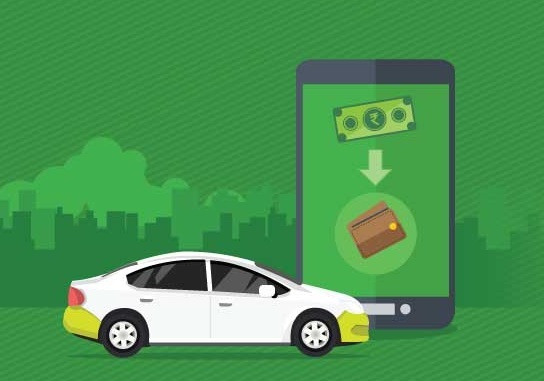 You can grab many cashbacks when you add ola money cash using PayZapp. Read the full article carefully and follow all steps and you also can earn Rs. 500 Ola cash that can be transferred on the bank. 3. After Successful Transactions You will get 3100₹ – 2% Bank Transfers charge within 48hrs In your Bank. Important:- PayZapp Cashback will be Credited In Your payzapp wallet within 7 Days. Share with your friends about this loot offer….